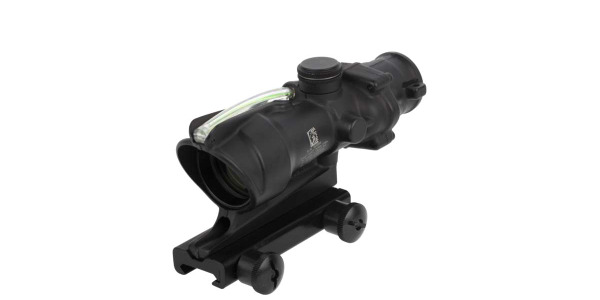 The ACSS Aurora reticle is Primary Arms' very first foray into meter-based ranging and fire solutions. 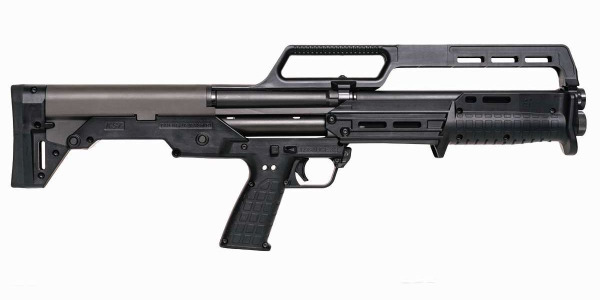 The new KS7 shotgun is bred for easy handling in confined spaces. 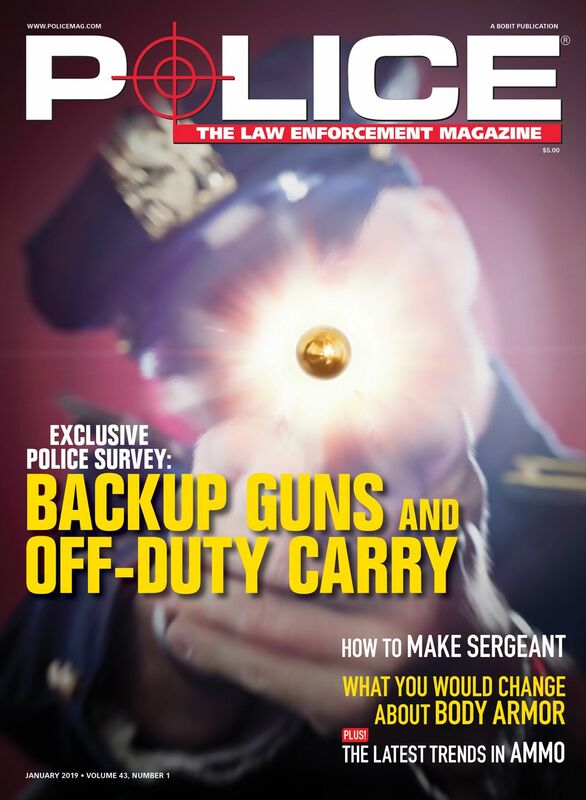 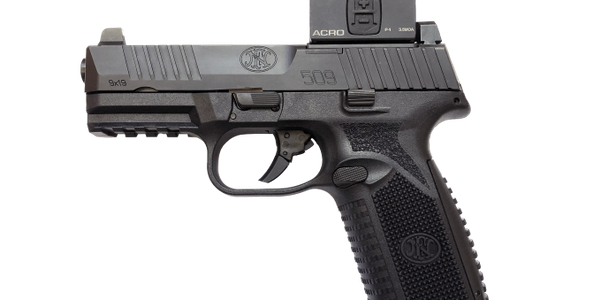 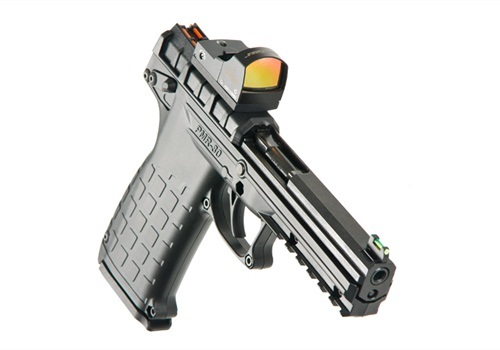 The FN 509 MRD pistol, an optics-ready duty pistol designed specifically for agencies considering miniature red dot optic-equipped pistols, features the patent-pending FN Low-Profile Optics-Mounting System. 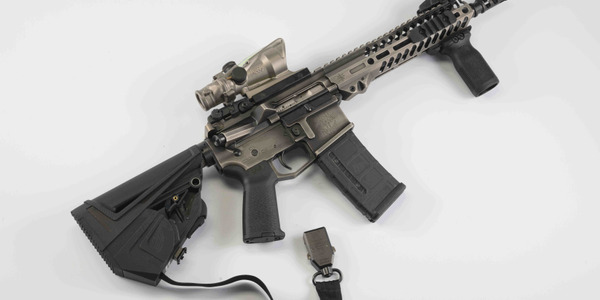 WMD Guns' SlingStock is a patented buttstock with an integrated, retractable sling. 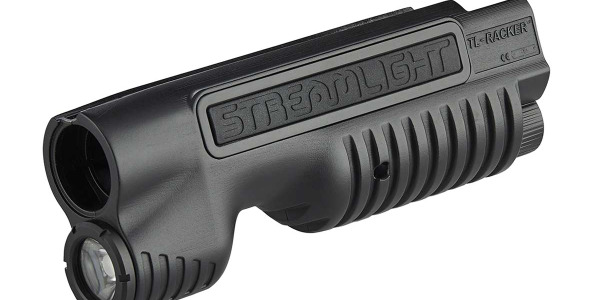 Streamlight's new TL-Racker is an all-in-one shotgun forend light designed for Mossberg 500/590 and Remington 870 shotguns. 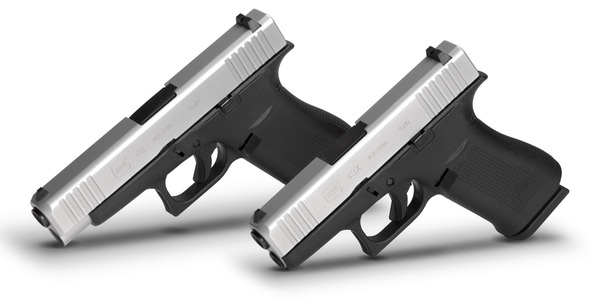 Glock Inc. has announced two additions to the Glock pistol family: the G43X and G48. 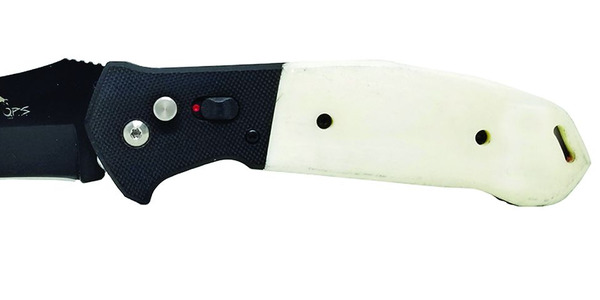 Bear & Son Cutlery's Bear OPS division has released a new AC-550 series Bold Action automatic knife, the model AC-550-WSB6-B. 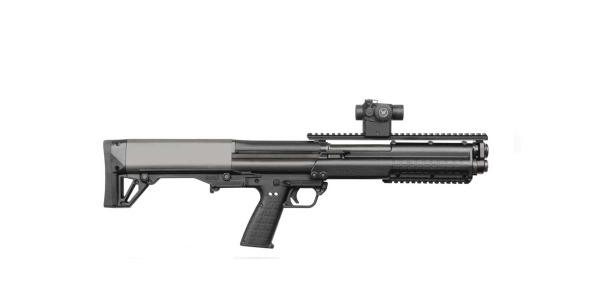 The Kel-Tec KSG is made to be like no other tactical shotgun.